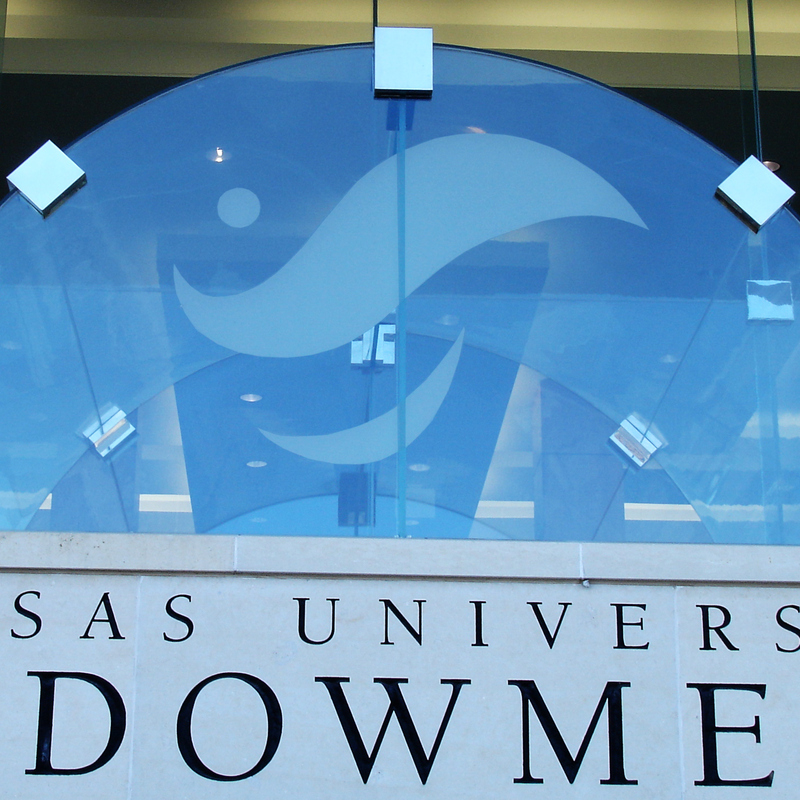 The Kansas University Endowment Association is the independent conduit for charitable giving to the University of Kansas. They wanted a new logo with a strong visual tie to the university while maintaining the appropriate distance of a private organization. The strongest visual tie to the university for KU alumni is the symbol of its mascot, the Jayhawk, but coopting the image was out of the question. To make the connection I created the image of a waving flag that mimicked the profile of the Jayhawk's famous beak with minimum detail. The impressionist result was the perfect solution and exactly what the client was looking for. I designed this logo some 20 years ago while a senior designer at Reeder & Co., but because it was such an elegant solution to a delicate problem, and because it's still in use today, I continue to proudly display it in my portfolio.